Excellent service by Tanya staff very helpful . The battery was delivered on time. Ordered late afternoon - arrived just after 8am the following day. Great service and a good price for the battery. Easy to order - website explained all I needed to know. Cheaper than a lot of the competition for the same battery. Arrived extremely well packed and very quickly. Excellent service all round. 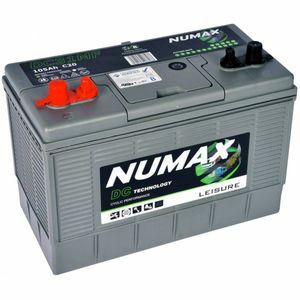 The NUMAX DC31MF battery. The DC31MF is a 12V 105Ah leisure battery ideal for cyclic use. 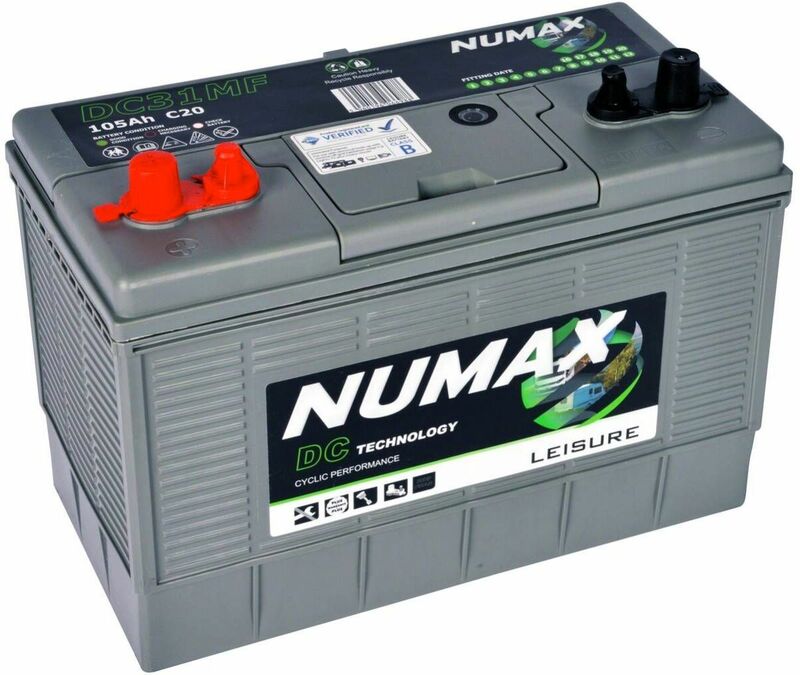 Rated in the National Caravan Council (NCC) as a B class battery.